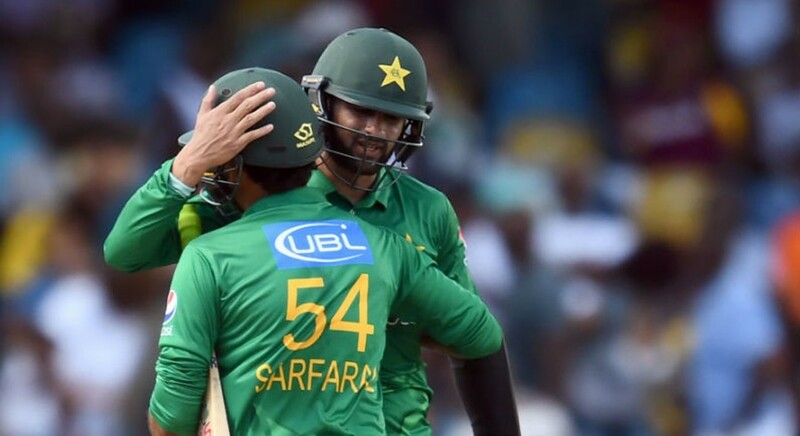 Former Pakistan captain Misbahul Haq and all-rounder Shoaib Malik have backed Sarfraz Ahmed to continue as captain of the Green Shirts till the end of 2019 World Cup in England and Wales. Misbah — who represented Pakistan in 75 Tests, 162 ODIs and 39 T20Is — is of the opinion that Sarfraz should be trusted as captain till the World Cup because his leadership credentials are improving with every passing day. Misbah believes bad patches are part and parcel of the game but Pakistan Cricket Board (PCB) should end this debate about captaincy by officially announcing Sarfraz as captain for the upcoming World Cup as soon as possible. Meanwhile Malik said that it is important to persist with one captain for a long duration in order to provide stability to the side.